ESRI´s working conditions are exemplary. ESRI is a leading employer in the geoinformation industry. 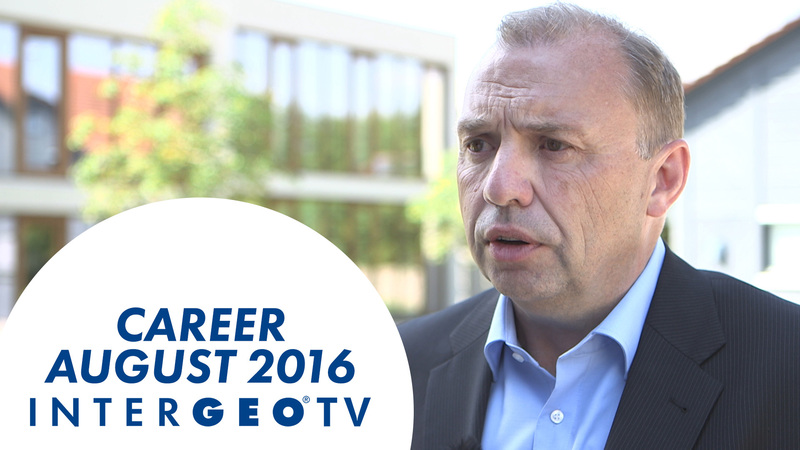 Intergeo TV met General Manager Jürgen Schomakers for a special talk in the category career. Here is our interview with ESRI Germany.